A huge thank you to all the readers who helped raise money for Food Lifeline and spread awareness! We generated about $710 in roughly two weeks. Thank you! Last week I did a giveaway, and just drew the winner tonight (10-19). Congratulations Elly! 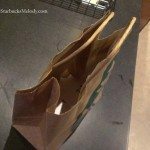 As usual, I put all the names in on little cards, and threw them into a Starbucks bag. 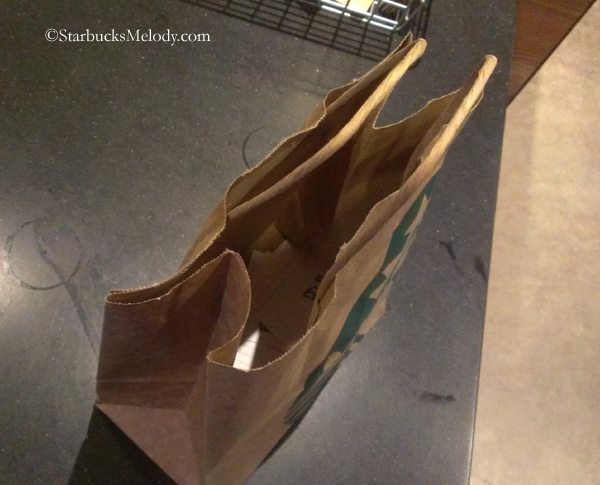 I gave the bag a very good shake, and then asked a barista to pull one out. As you can see, Elly was picked. Congrats again Elly! Please contact me soon! 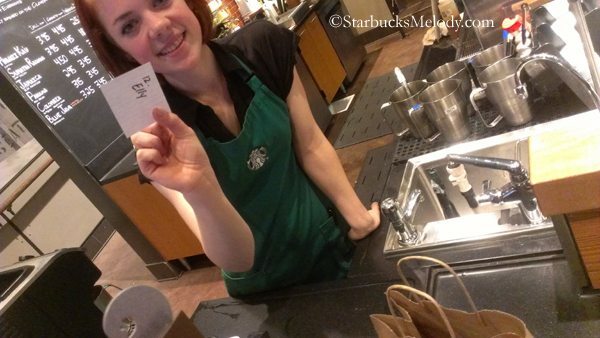 Melody at StarbucksMelody dot com. Starbucks news and updates roundup: Latte Art, House Blend and More. Great cause and congrats Elly!